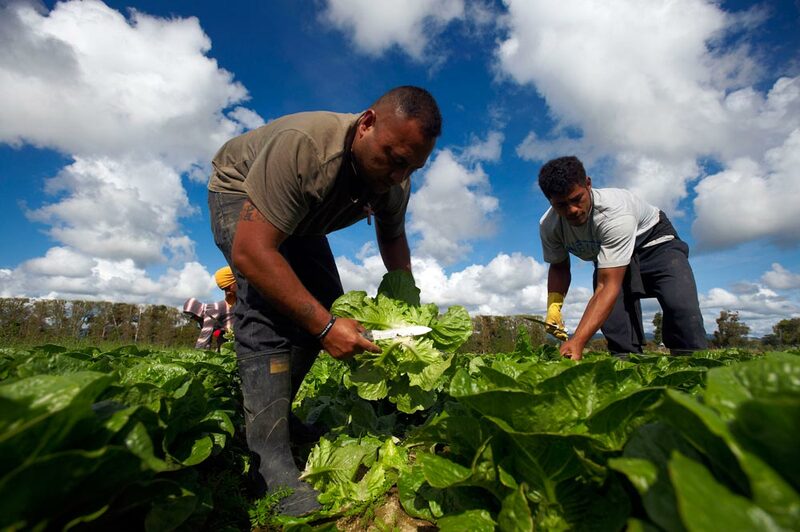 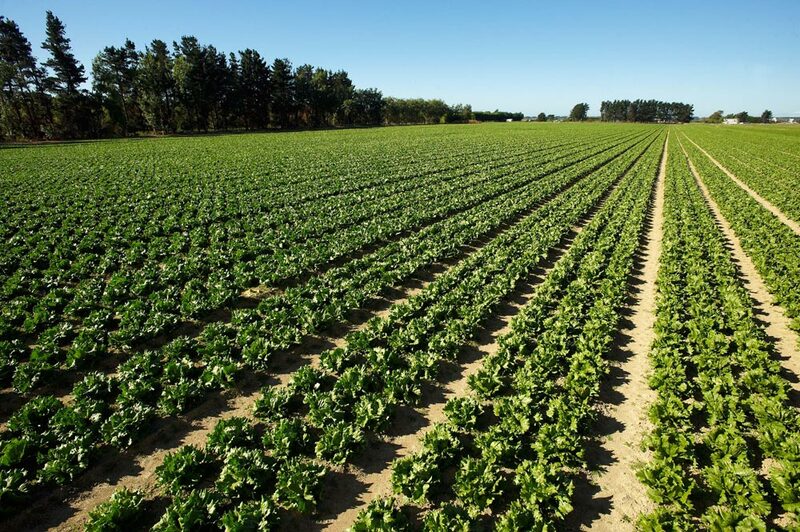 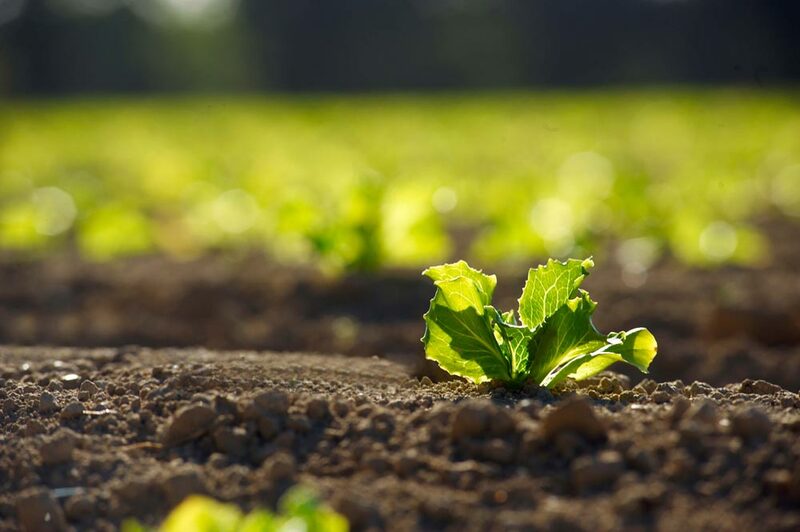 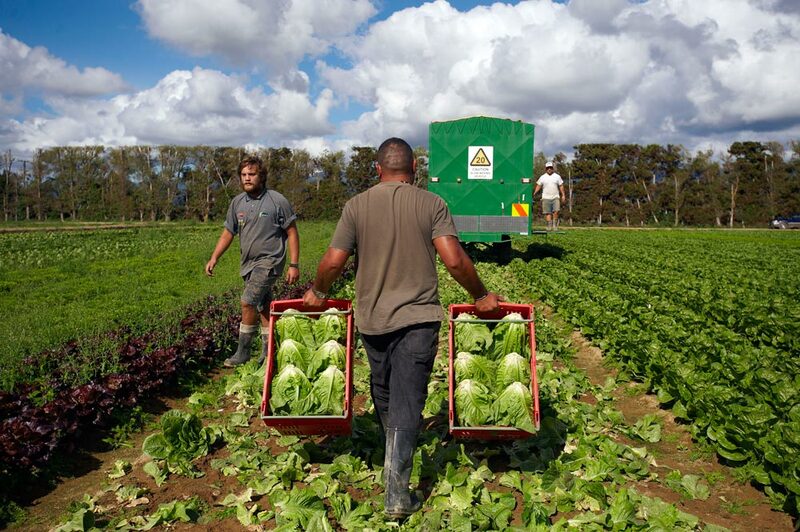 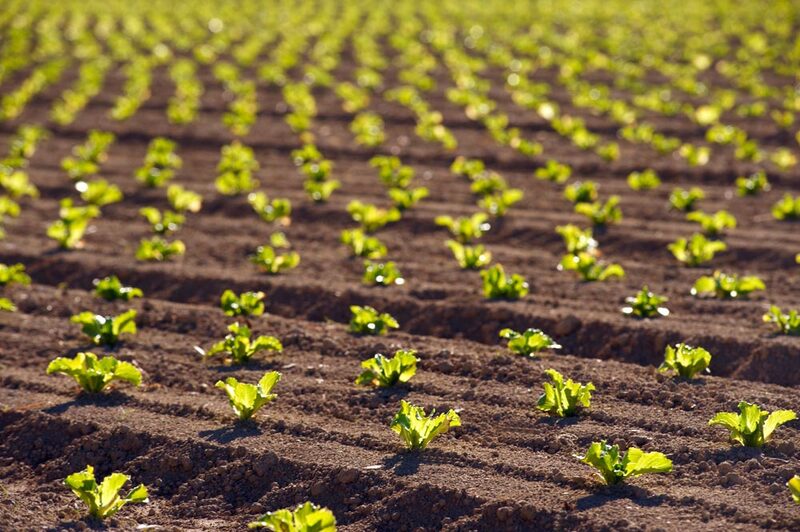 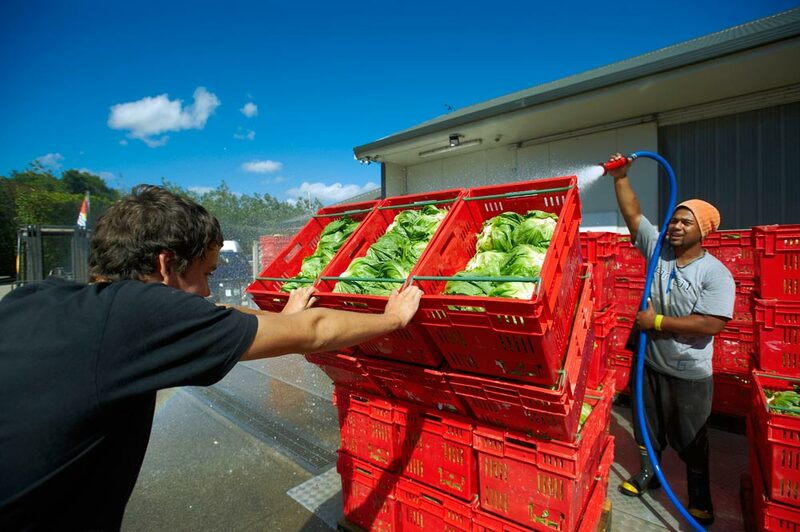 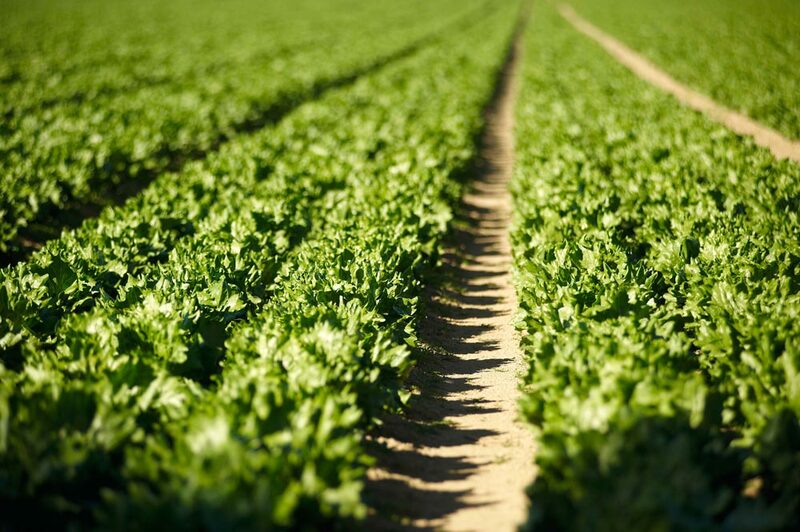 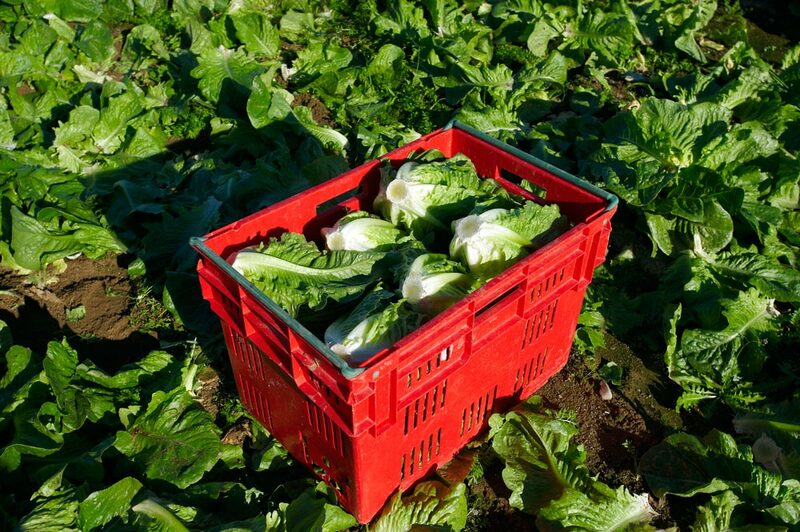 We produce lettuce 12 months a year supplying both wholesale and retail markets, including many nationwide supermarkets. 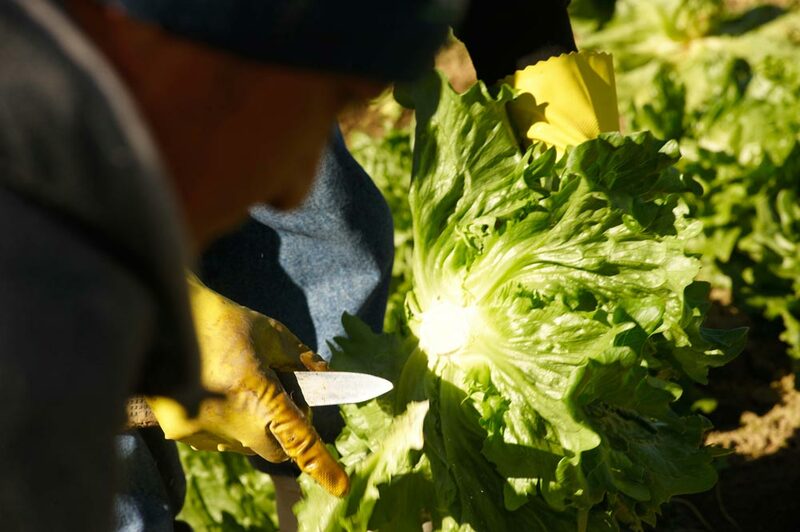 Iceberg, cosberg, buttercrunch, red oak, cos, gem etc. 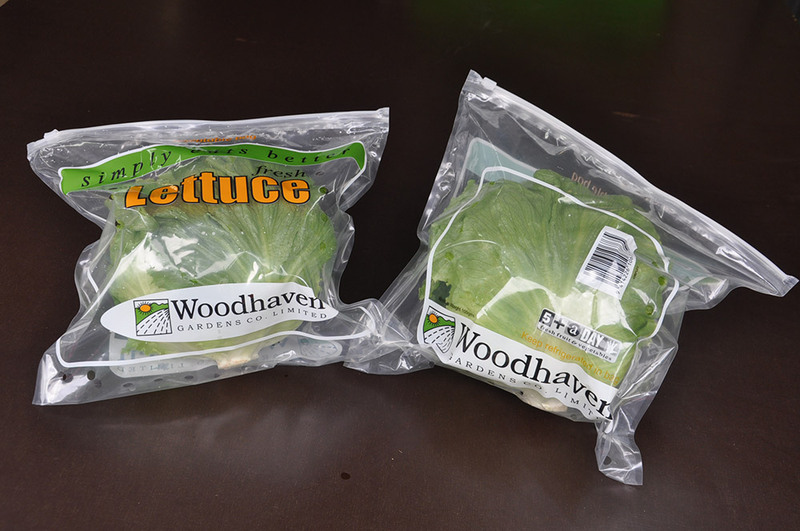 Lettuce is a delicate vegetable and great care should be taken when selecting and storing. 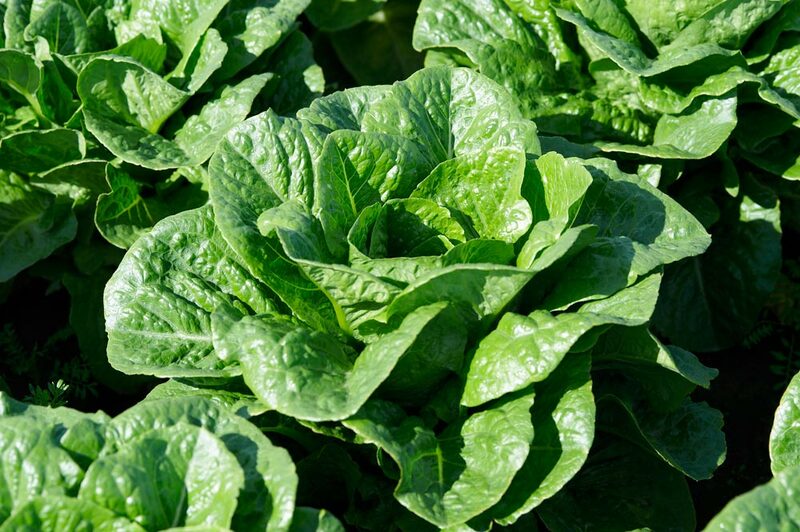 Leaves must be fresh and crisp, with no signs of wilting, slime, dark spots or edges. 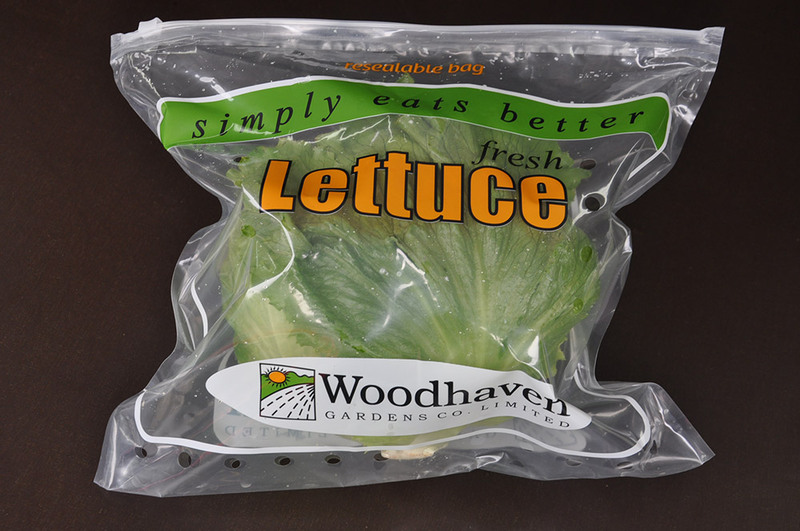 Store in the vegetable chiller compartment of your fridge in a plastic bag or crisper; making sure not to squash your lettuce.